Al Jabor is involved in Joint Ventures with the major companies around the world in various sectors. Furthermore our company is involved in venture capital projects. 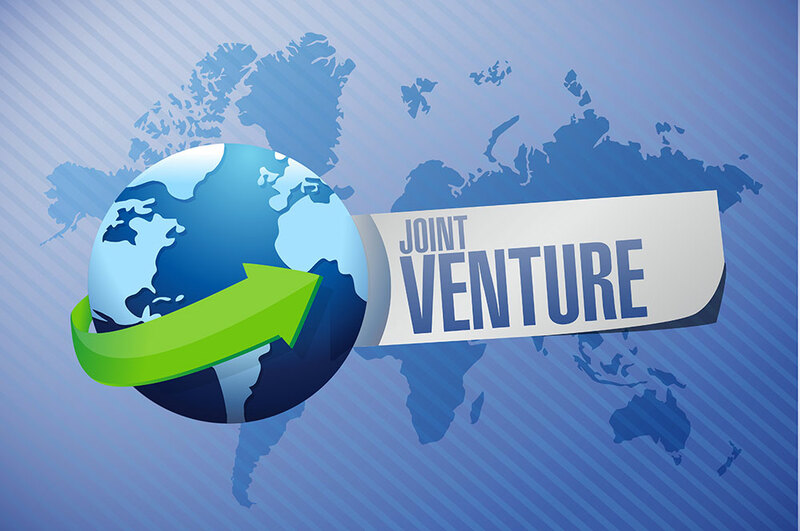 We provide a way for companies to enter foreign markets. Al Jabor combines strengths and increase competitive advantage while minimizing the risk. In our JV we act in good faith in all the matters regarding the partnership, taking care to uphold the interests of all parties involved.